Commercial printers expand into new segments, markets, and products. A movie. A real estate agent interviews a potential home buyer. We print. You know, brochures, and booklets, and manuals and menus. Well, we also so large format graphics, like the signs at the zoo; we do those. Oh, we also print really high-end boxes for companies that have prestige products, and books and all kinds of educational materials, and inserts for product packaging, and labels, and all the digital marketing services associated with the campaigns our customers do. Oh, and we mail hundreds of thousands of pieces a day and manage outsourced in-plant operations and produce and mail financial statements. You know, that kind of stuff. The camera moves back to the real estate agent, looking bored. 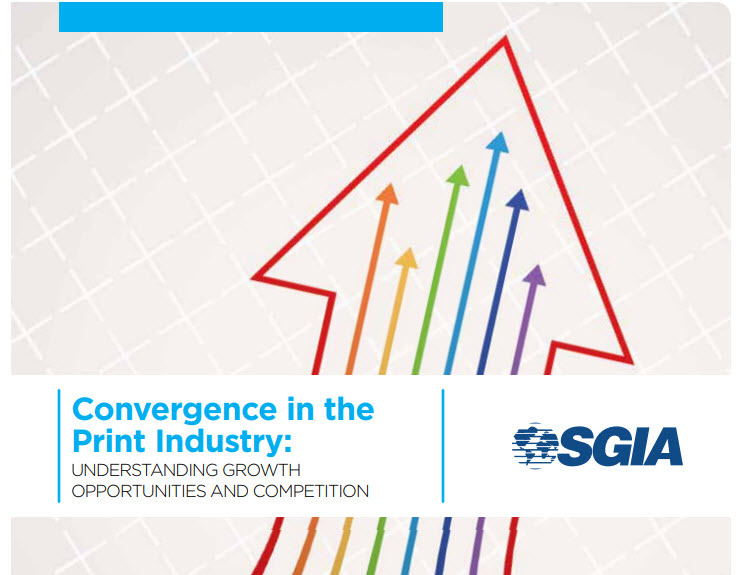 And that’s exactly what is happening as commercial printing operations look at expanding into new markets, segments, and product offerings. Based on NAPCO research across 500 printing company respondents, 81% believed that expansion will accelerate in the next five years. 28% say it will be significant. Driven by customers who want one-stop production resources plus shorter and shorter turnaround times. Printers are finding that good customers will give them more work if they have the right resources. In some cases, customers are working with printing companies to contract for enough production to secure the equipment financing needed for expanding capabilities. Win-win.